Periscope is a live streaming platform that was purchased by Twitter in March 2015. It allows you to broadcast a live recording to your followers on both Periscope and Twitter. Users watching your recording can comment and ask you questions in real-time. You can download it as a mobile app, which let’s you livestream on the go. And since you have immediate access to all your Twitter followers from it, you can reach a large audience in no time. Reporting live news. You have something big to reveal? Share it live. 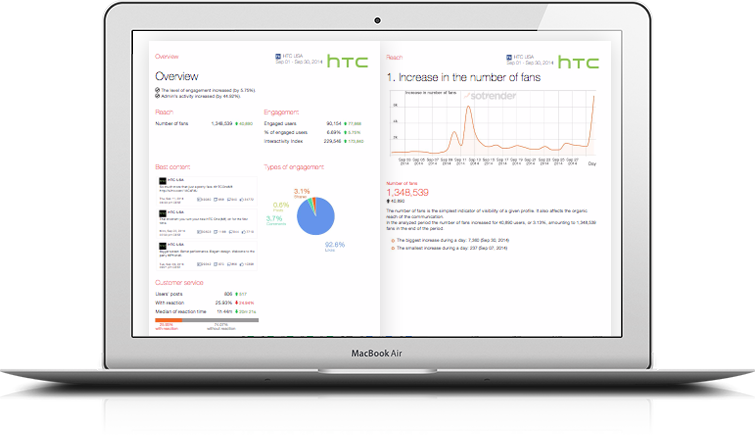 Interact with your audience in real-time. Connect to tons of people and interact with them in a more immediate way. Build brand trust. Stream spontaneous instances of your business at work, opening the doors to your audience. Periscope is still in it’s infancy, so don’t be afraid to experiment with it. Can I schedule my tweets?